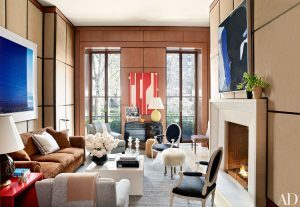 Eric Cohler Design is a full-service New York Interior Design firm offering our clients from Manhattan, Southampton, Bridgeport, Sag Harbor and other luxury areas of New York curated interior spaces rich with layers of unusual texture and color. Our Manhattan design firm includes 15 Designers, Project Managers, and Draftsmen with over 75 plus years of combined experience. We have designed and renovated Residential and Commercial projects throughout the city of New York and its surrounding cities for the past 20 years including many homes and condominiums, lobbies, as well as, 38 stories of public spaces in apartment buildings, medical offices, day spas, corporate offices and an upstate New York museum. Our team works hand in hand with top Residential and Commercial Developers in New York as design consultants offering our design expertise and project management services. We are dedicated in finding the perfect pieces to complete our New York interior design projects. 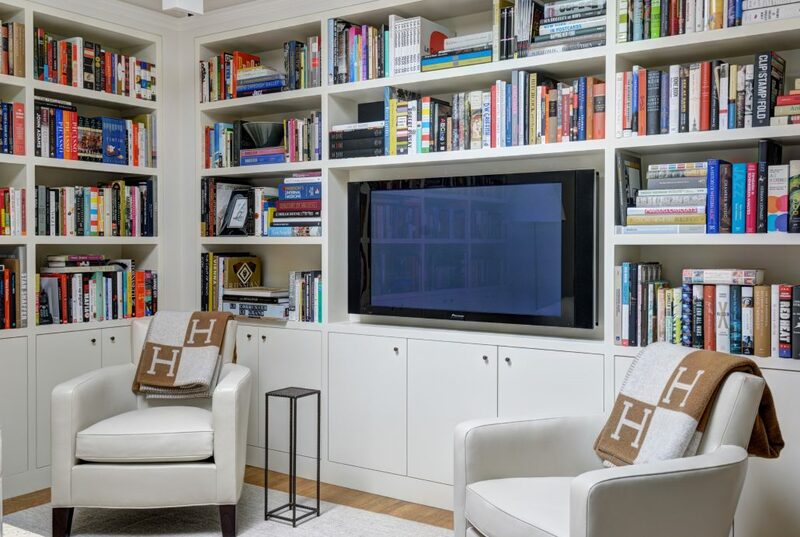 To meet expectations, we have designed many of our own products to perfect our spaces. 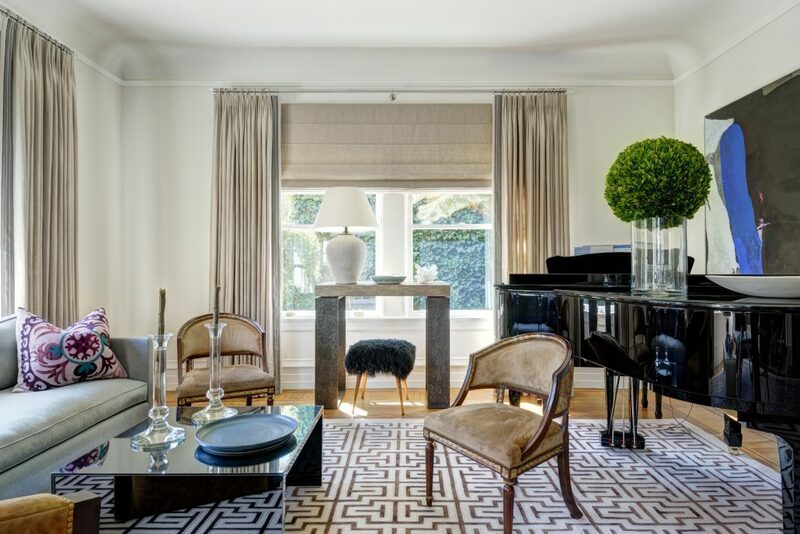 Vendors across the industry have sought out designs created by Eric Cohler with Eric Cohler Design including product lines for lighting, carpeting, fabrics, and furniture. Eric Cohler has created collections for Chesney’s, Lee Jofa, Circa Lighting, MacRae Furniture, and Restoration Hardware. View all our signature lines. Our work appears in many interior design publications including Architectural Digest, Elle Décor, House Beautiful, and Veranda. We have had numerous television appearances on CBS, HGTV, Bravo, NBC, PBS, and “The View” on ABC. View all our press mentions.